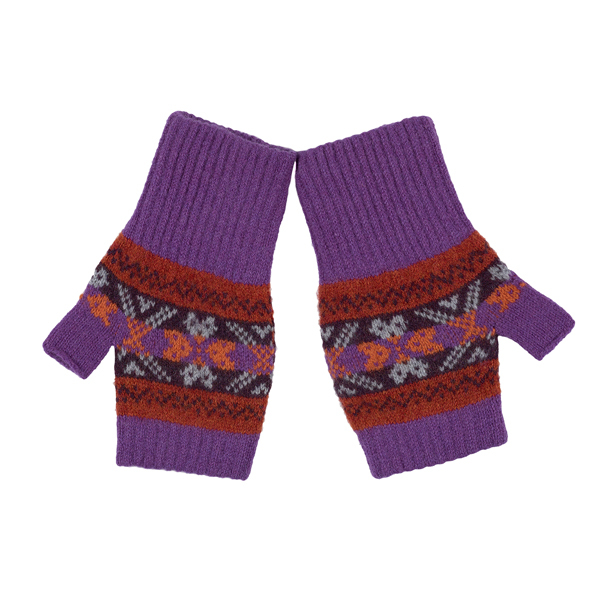 Gorgeous soft and warm wool mittens, made in Scotland by Green Grove weavers. Green Grove Weavers are designers with a passion for creating original contemporary design based on the rich traditions of Scottish Craftmanship. Founded by Ann Bell and Kenneth Pollock, they produce high quality accessories in natural fibres made with care in their native Scotland. Care Cool or Wool wash. Air dry. Gorgeous soft and warm wool hat, made in Scotland by Green Grove weavers. Gorgeous soft and warm wool scarf, made in Scotland by Green Grove weavers. Founded by designers Ann Bell and Kenneth Pollock, Green Grove Weavers produce high quality accessories in natural fibres made with care in their native Scotland.